Bridgestone S248 is a well-recognized tyre pattern and is one of the most admired tyre in its category. As a whole, the tyre looks exceptional with an attractive sidewall and aesthetically pleasing tread design. The S248 offers enhanced wet grip with the straight main grooves offering efficient water evacuation. The tyre’s authentic shape is retained thus delivering enhanced performance; thanks to a continuous wrap of nylon providing a high level of consistency. The accurate and precise fit of the tyre to the rim is enabled by the O-Bead that as a result improves ride comfort and handling. With an enhanced wet performance the tyre assures longevity whereas the reduction in the development of harmonic noise patterns decrease the tread noise. The blocks are held against the ground in a way that there is maximum contact with the surface. This is enabled by the Flat Contact Patch (FCP) design which further reduces irregular wear and tear of the tyre. The design is such that the shoulders of the tyre are more squared off than your regular tyres, which protects it from undergoing deformation. High responsive steering performance of the tyre is useful for tackling sharp corners. Its exceptional braking capacity increases overall safety. The endurance level of the tyre is excellent providing longer life even on rough conditions. 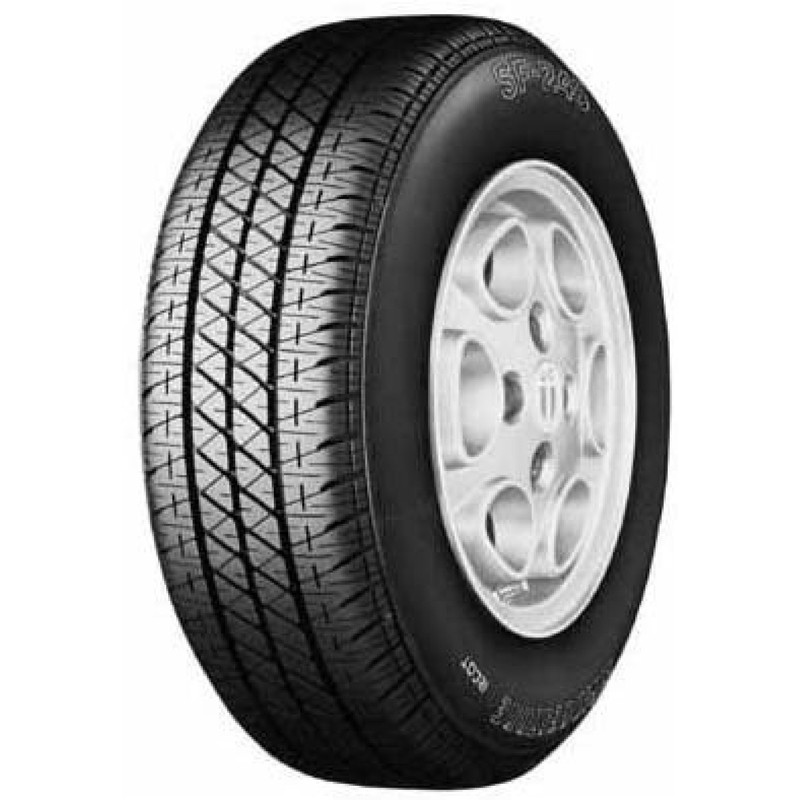 Fuel efficiency is top notch with S248, which is attributed to the low rolling resistance. Wet and hazardous tracks are easier to handle with effective water evacuation. The tyre ensures comfortable and smooth ride with superior braking, cornering and handling. The FCP prevents side slips and reduces wear by sticking maximum contact area with the surface. The LIGHTNING GROOVE tread pattern provides enhanced drainage capability and betters wet performance. The random pattern arrangement in addition to lateral sipes and lateral grooves ensures superior grip, better control and stability.